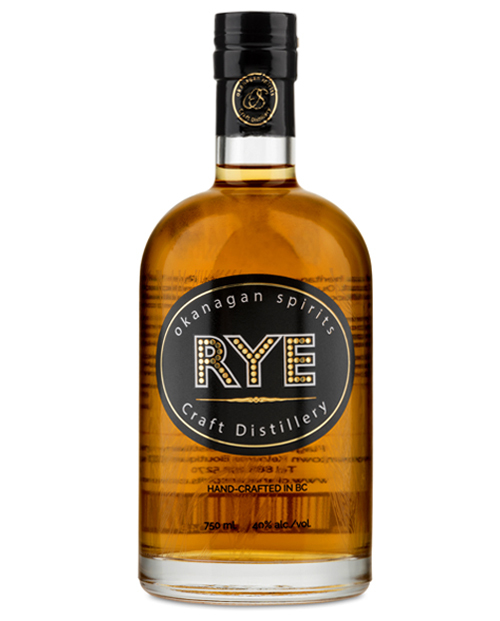 Our 750ml Rye is now sold-out online, limited quantities may be available in store while supplies last. 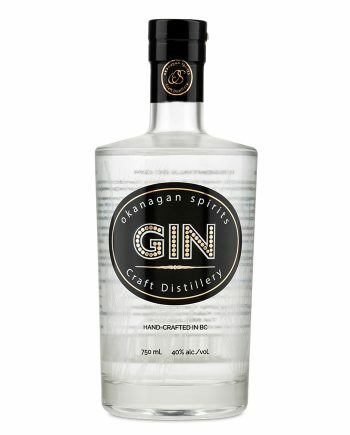 Our 375ml option is still available in limited quantities for shipping. I have been trying to buy this product every chance I get since I first had it 4 years ago. It sells out extremely quickly… and for good reason! 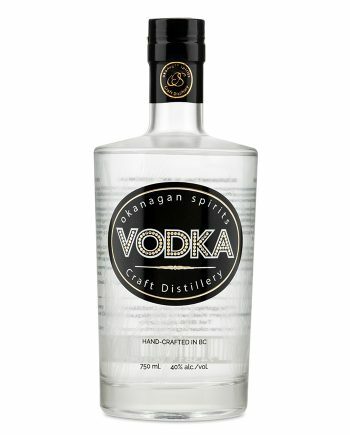 This is a very smooth yet slightly smokey whiskey. It has all the notes expected of a high quality single malt, but is Rye. They’ve cleverly kept this product a secret…. becuase it’s the best they have. This Rye is great mixed as is it smooth. Yet, it’s far more incredible as a straight up, on the rock drink. It has bite. But it doesn’t burn. 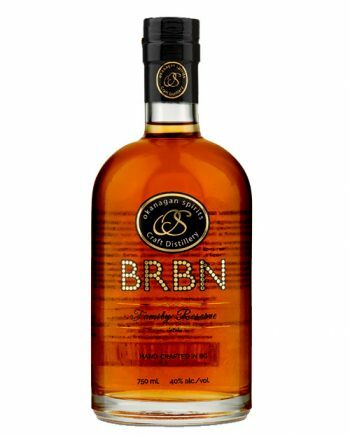 This is Canada’s #1 Rye Whiskey bar none!